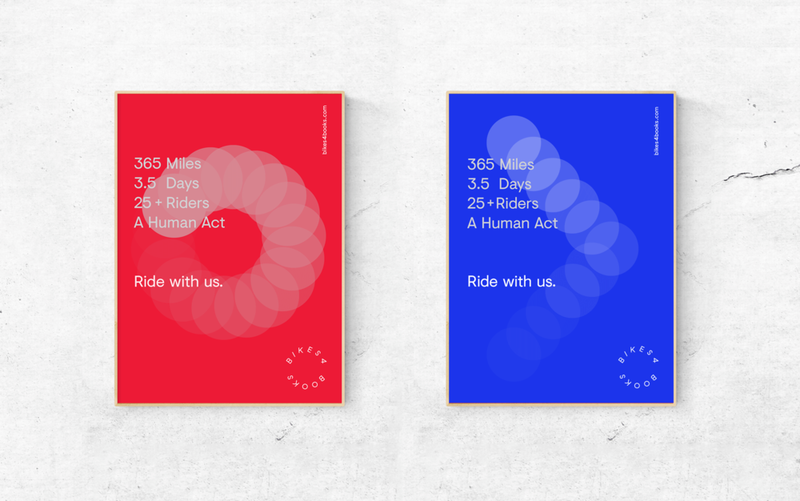 Graphic Campaign, Identity system and website for Bikes4Books. to provide help for the people in need. Last year’s achievement -15K.